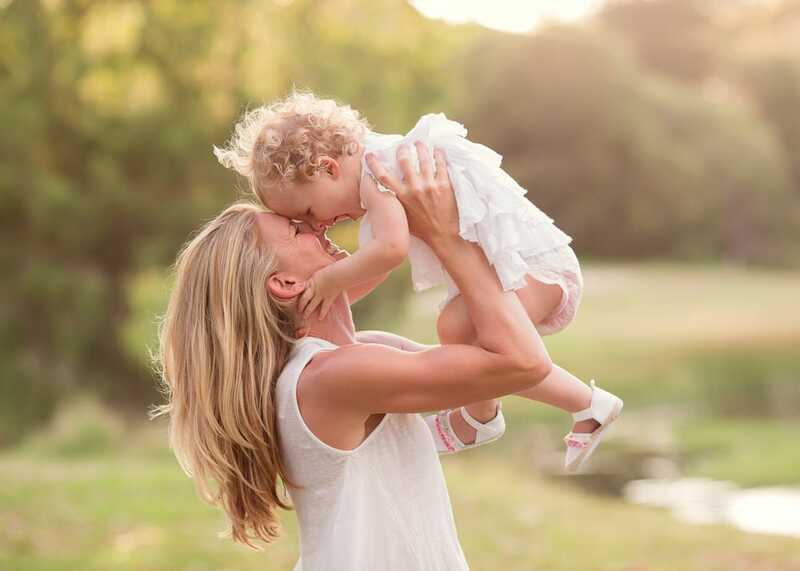 Ok – I admit, I really am a sucker for Mum & Daughter images, my clients will attest to the fact that even when they only want to book in for the kids, I’ll always encourage them to be in at least one or two – and this has to be my favourite when their little ones are toddlers or babies. 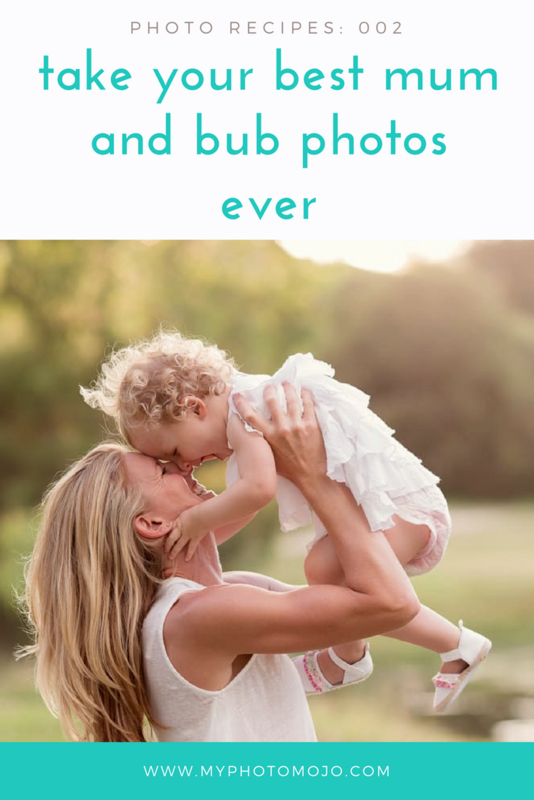 Today I want to share and deconstruct for you is an image of Mum & bub that simply oozes love! Taken in the last half hour before sunset – the sun was low in the sky, almost directly behind the subjects and slightly to the right. The sun was starting to dip below the tree line, giving that lovely soft back lit feel, with out harsh highlights. Setting the scene for this shot is super simple. I simply asked mum to play with her bub, lifting her up and down and touching noses. Giggles, squeals and smiles almost always follow. All thats required from me is to capture that love. I used EF130mm f/2L USM lens with a lens hood. The lens hood combined with the sun slightly off to the side prevented any direct sun from falling on the lens. Direct sun on the lens would have meant a final image with lots of sun flare and being very hazy rather than just lovely and soft. 1/500 at f3.2, ISO 640.